SKU: 0176. 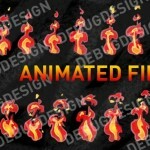 Category: explosions and smoke, Shooters, Weapons & Projectiles, Objects & Power Ups, Graphic Packs, All Products, Game Graphics. 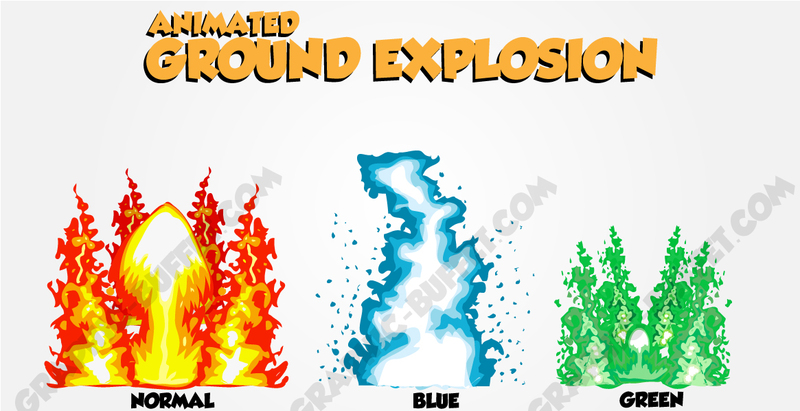 Explosions are used a lot in video games and in 3D you can get explosion generator tools. However, if you are creating a 2D cartoon style video game it can be difficult as they are hard to animate and not very readily available. 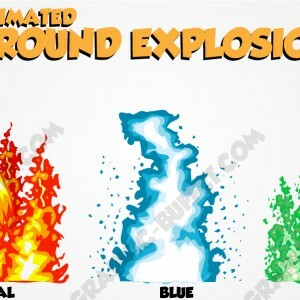 My 2D cartoon explosion comes in normal red/yellow, plasma blue and toxic green. 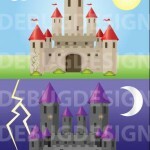 As always the editable files for Illustrator (ai), photoshop (psd) and inkscape (svg). 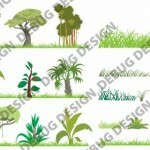 There is also PNG files ready to use as well as 3 sprite sheets. 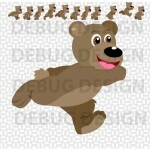 The animations contain 11 frames.